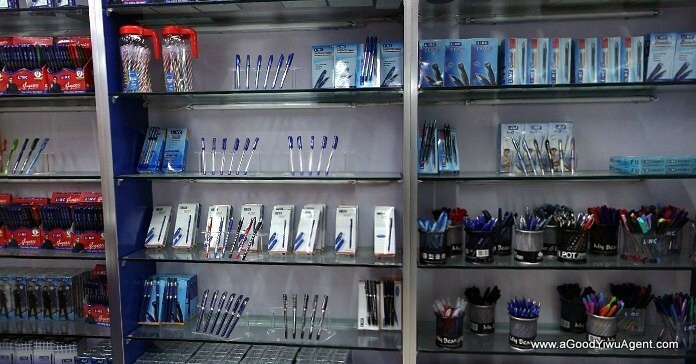 Cheap prices, BIG variety, OEM accepted, on-same-floor location. 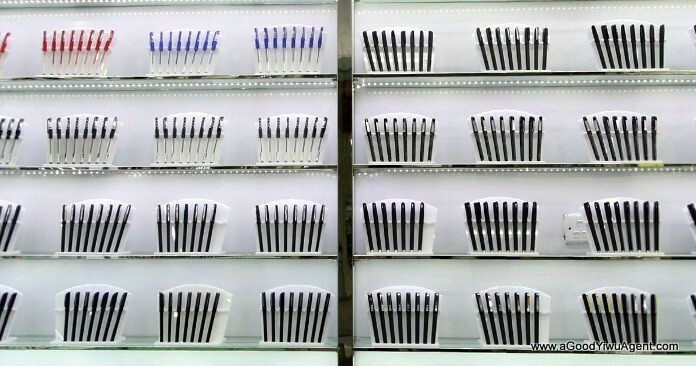 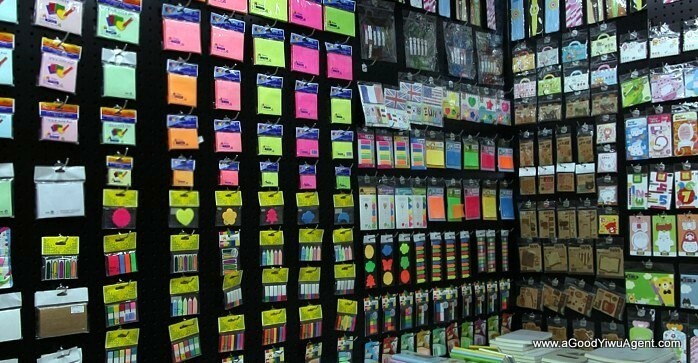 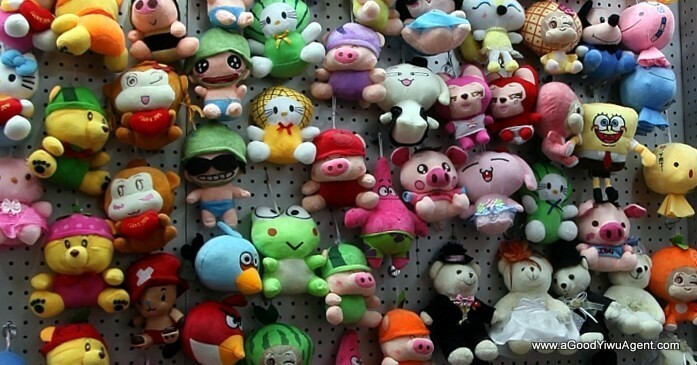 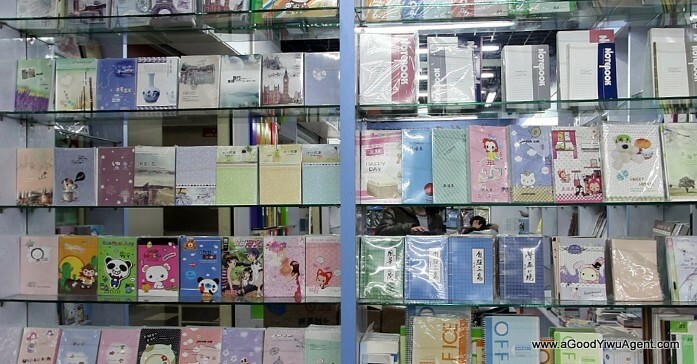 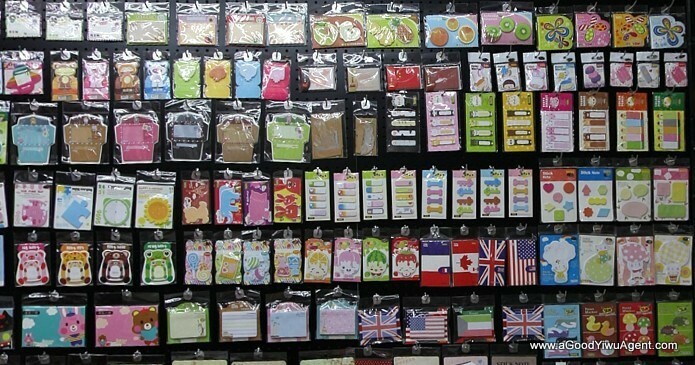 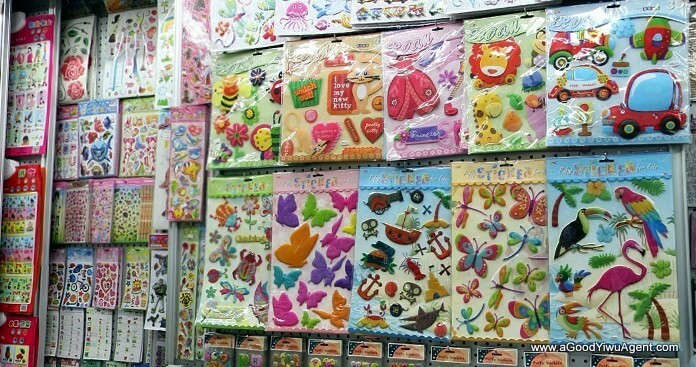 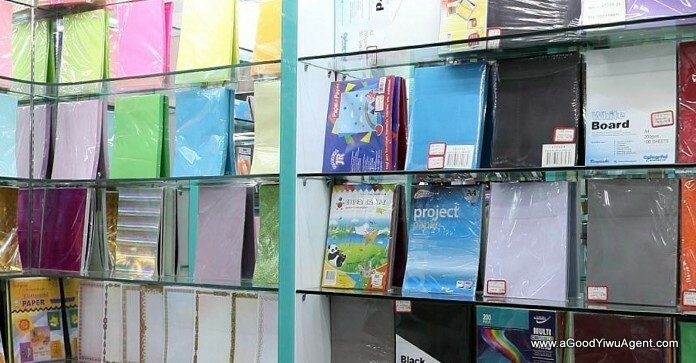 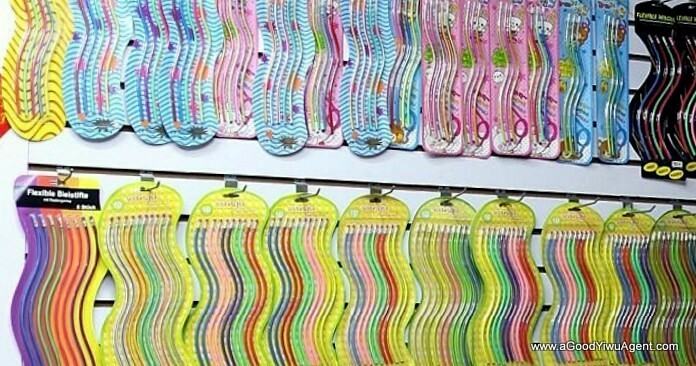 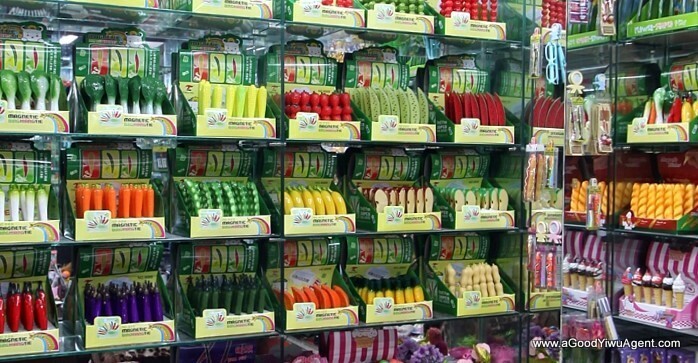 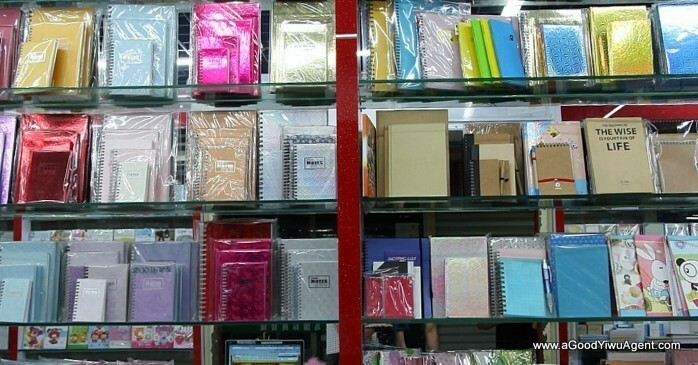 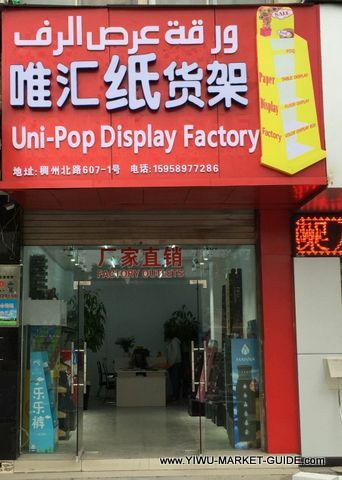 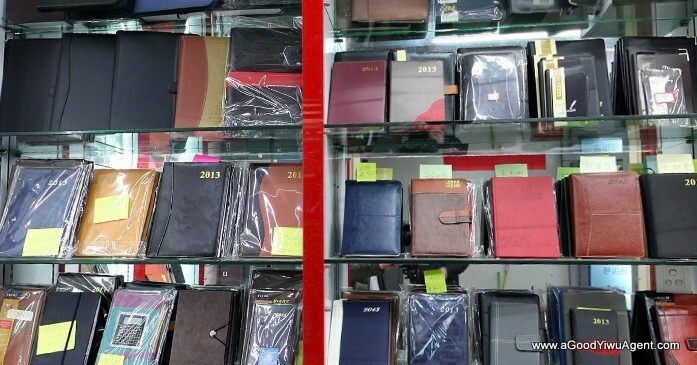 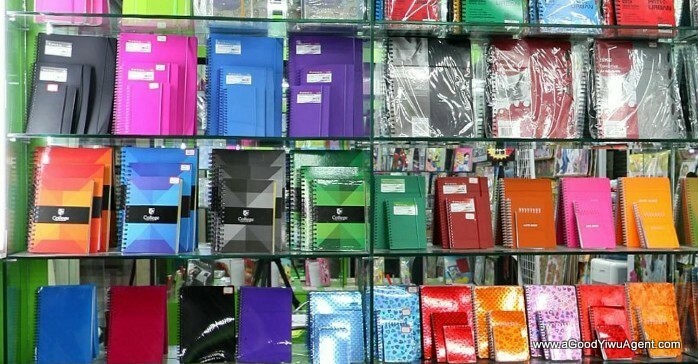 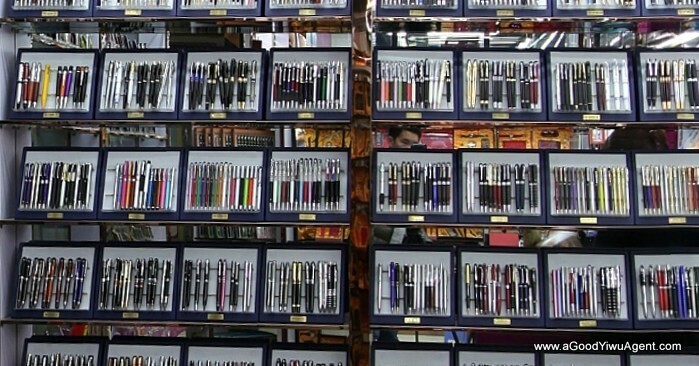 These advantages make Yiwu a very good destination for stationery retailers wholesalers/distributors. 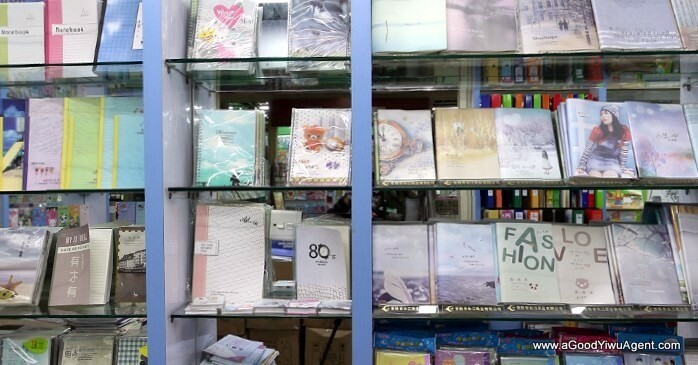 3-5 days visit can easily fill up a full container. 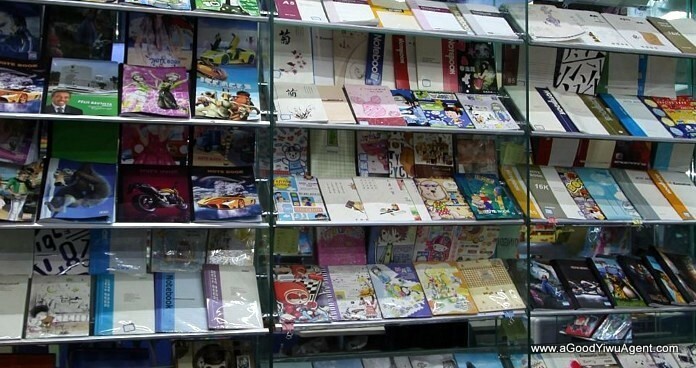 Minimum order quantity is as low as 1 carton per design with mixed colors. 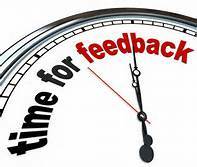 Buyers just need to pay one visit to feel quality and make choices. 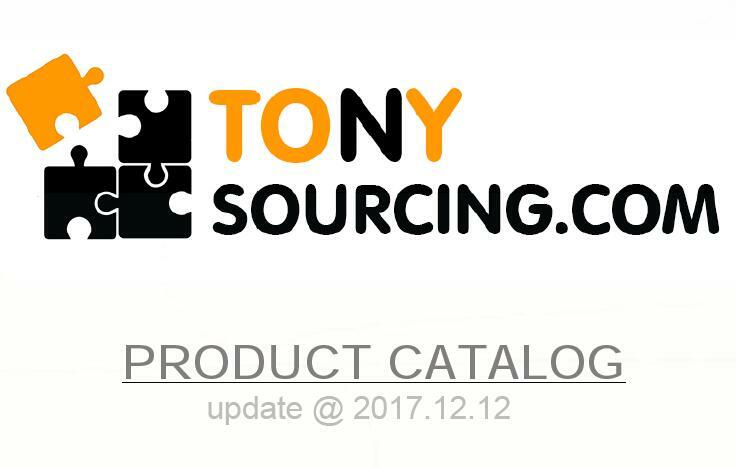 We manage the rest including shipping.